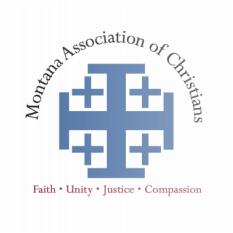 individuals to educate and advocate on behalf of Montanans. An integral part of the ecumenical movement in Montana. The 2019 Montana Legislative Session is in full swing. Click here to see the bills we are supporting and opposing this session. Do you want to receive emailed advocacy opportunities (letter writing, making calls to legislators) from MAC? Sign up here.